A Tabloid Empire will highlight the Australian mogul's impact on Britain between 1997 and 2012. The BBC will explore the influence of newspaper mogul Rupert Murdoch’s media empire in a new three-part television series. A Tabloid Empire will cover the period between 1997 and 2012, ending with the Leveson Inquiry, and will be broadcast on BBC Two. Each hour-long episode will look at how Mr Murdoch’s British newspapers shaped the nation’s political climate until they became mired in scandal following revelations of phone hacking. The series, created by 72 Films, will use archive footage and exclusive interviews to explore issues of privacy and media ethics. A BBC commissioner promised the series would use “intricate storytelling, beautifully assembled archive and fascinating interviews from those who witnessed and lived through these events”. 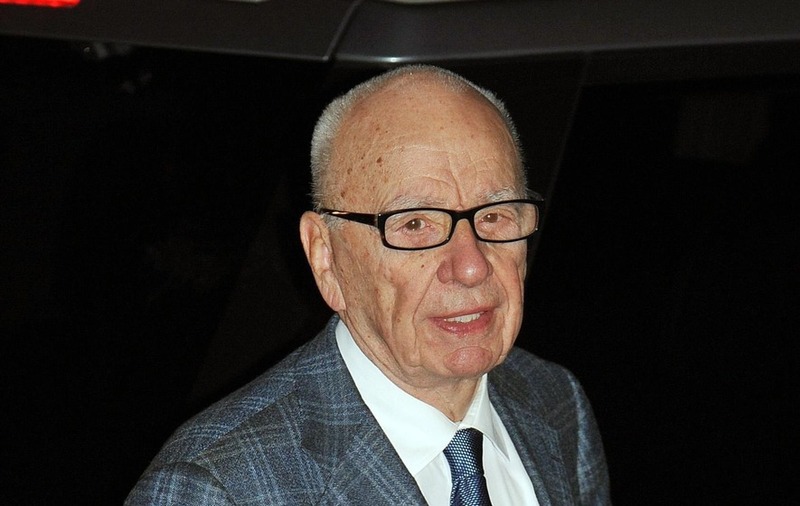 Through his various companies, the Australian-born tycoon owns British news outlets including the Sun, the Sun on Sunday, the Times and the Sunday Times. He also owned the News of the World before its closure in 2011. BBC Two controller Patrick Holland said: “With A Dangerous Dynasty: House Of Assad, 72 Films made one of the most exceptional modern history series of recent years. Tom McDonald, head of commissioning for natural history and specialist factual programmes, said: “This new commission continues to signal our commitment to stories, forms and ideas which shine a light on the big issues in modern society through the prism of recent history. The broadcast date has not yet been confirmed.